Tutor Path is an emerging platform for finding online tutors quickly and easily without searching through strangers, reading questionable reviews, and scouring abandoned profiles. Chicago-based Tutor Path uses social graph based searches to find tutors from your community of friends and friends of friends. 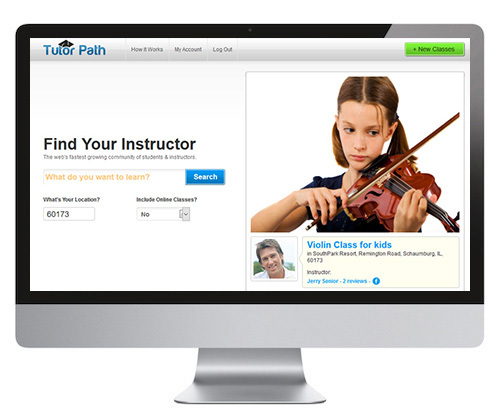 Description Tutor path is a platform that connects students and tutors. 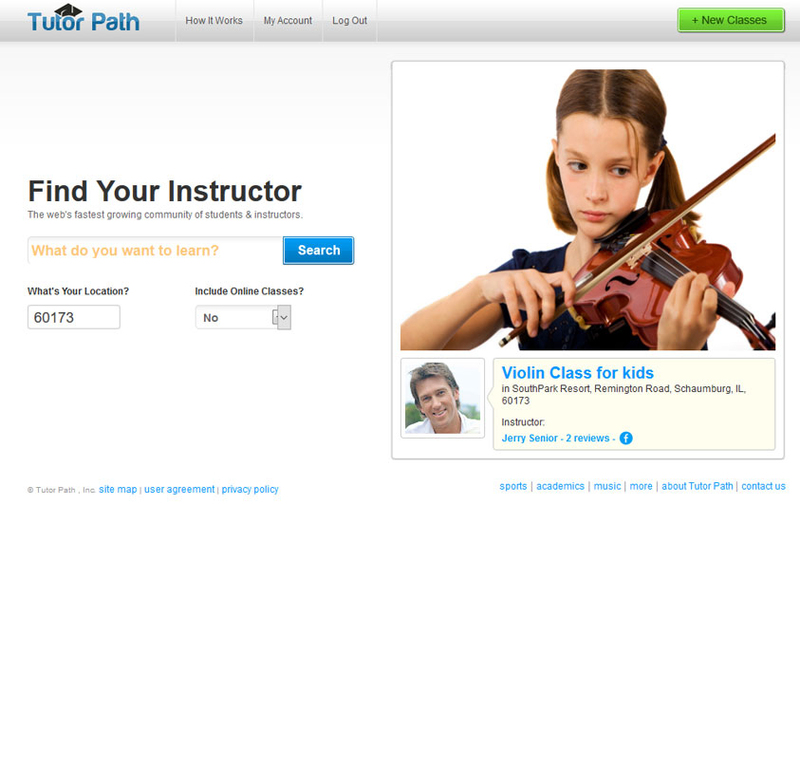 Students can easily search for tutors they trust, and tutors can earn money. 1. 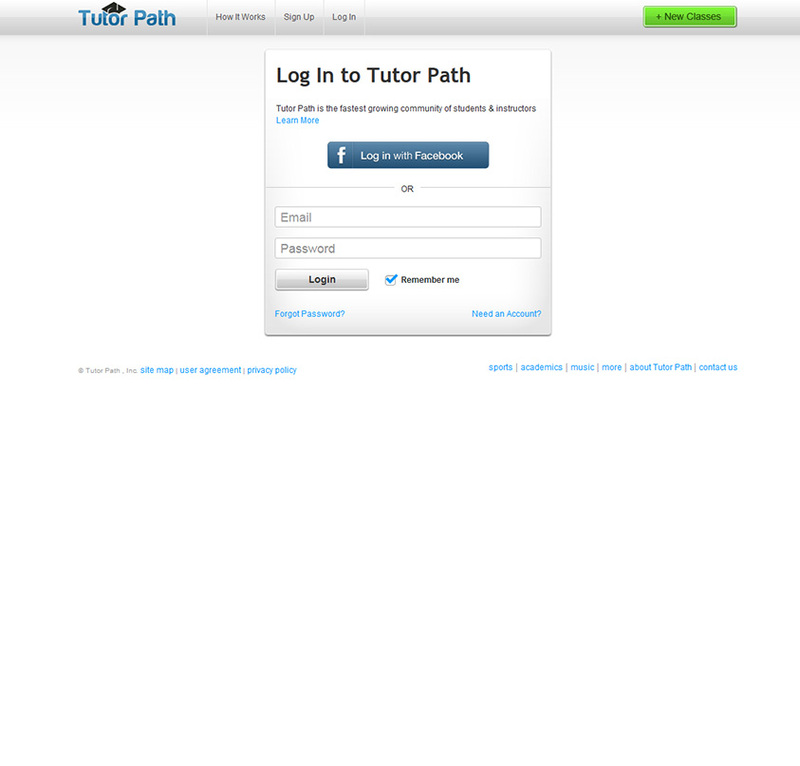 Search: Tutor Path offers a seamless search option. Just log into the account and type the subject you’d like to learn. Enter your zip code to find local tutors in your area. 2. Choose a tutor within your network: the tutors displayed within the search results are derived from your own social network of friends and contacts. To ensure an even higher level of credibility, all tutors have to complete a verification process. Compare rates, class dates, available seats, reviews, and ratings to find the best tutor for you. 3. Book your session: reserve the date, time, and location of your class. 4. Rate your experience: let others know how your experience was by reviewing your tutor! Through this, students can learn about the tutors, and feedback can help tutors improve. It is important for the Tutor Path community to recognize outstanding tutors that can help students achieve growth and success. 1. Create your profile: logging in through Facebook simplifies the process, but you can continue personalizing your profile by adding your education, experience, references and summary, photos and videos. The verification process increases your trustworthiness! 2. Schedule classes: just take a few minutes to set the class dates, times, and locations. Add as many classes as you can handle and choose your own hourly rate! Listings are always free and can be shared across multiple social channels. 3. Receive payments: Tutor Path does not deduct fees or limit usage. Each payment is transferred in full directly from a student’s PayPal account to yours.